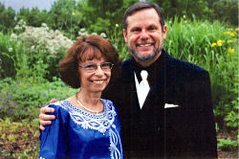 David and Lori plan to return to the states in August and "make rounds" to all covenant churches plus others that support them. Meanwhile, if you'd like a "wallpaper" of Mulungwishi station at sunset, click on the photo (which displays the large version), right-click on that large image, and then select "Save as background" (or whatever your browser calls that menu pick). 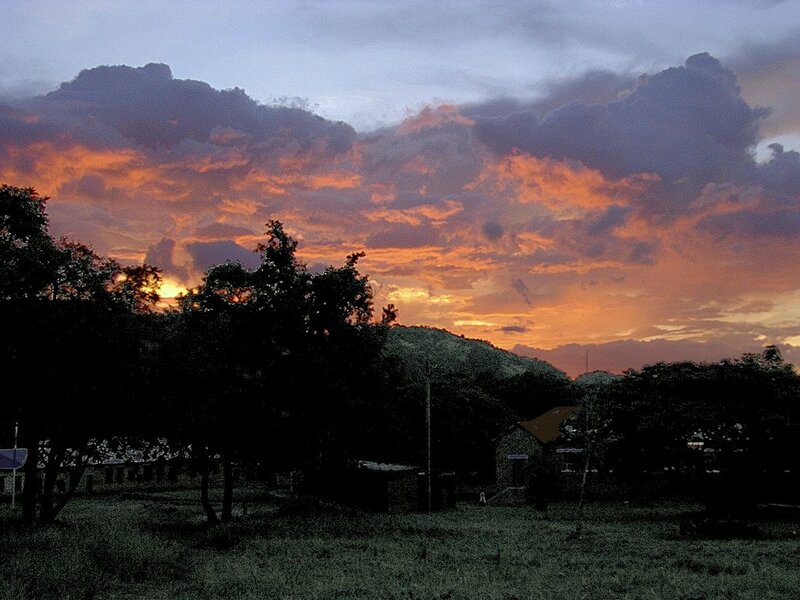 This is the best sunset of Mulungwishi, The only thing that I prefer at this moment is to remain out of the house to see how the sun will disappear on other side of Kyaba (a village close to the station).